A coming-together of cultures, cuisines and landscapes, there's nowhere quite like Cape Town, a singularly beautiful city crowned by the magnificent Table Mountain National Park. 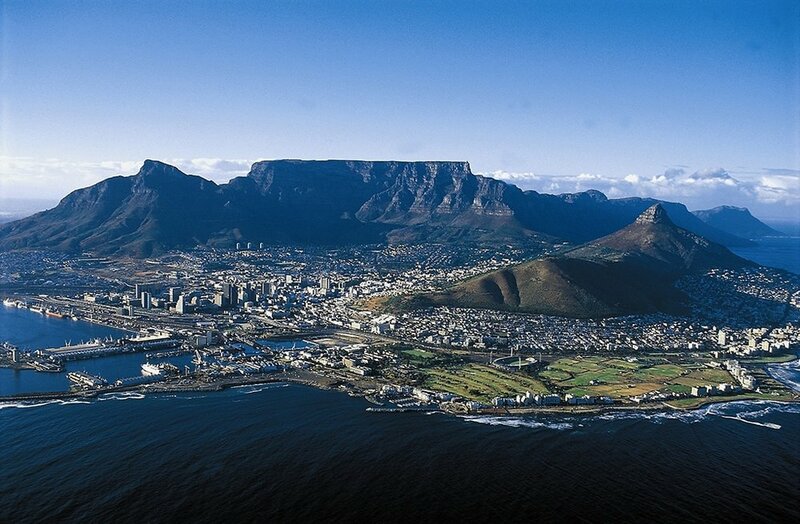 Table Mountain National Park defines the city. Bali - where rice field vistas meet volcanic black sand beaches and you don’t have to compromise on dining and nightlife. Join our experience in one of the most digitally advanced countries in the world. Well known for its advancements in technology and digitalization as well as beautyful nature and long summer nights. 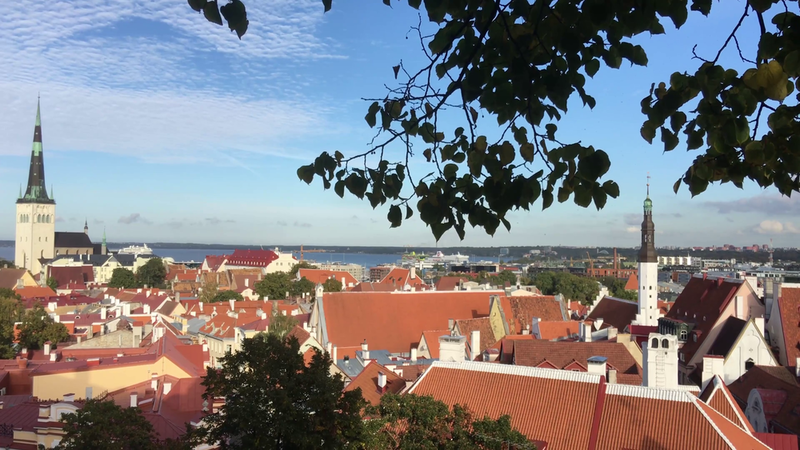 Visit Estonia end experience the vibrant buzz of this small country. The Seven cinematic hillsides overlooking the Rio Tejo cradle Lisbon's postcard-perfect panorama of cobbled alleyways, ancient ruins and white-domed cathedrals – a captivating recipe crafted over centuries. Dining in Lisbon is far more dynamic than navigating countless preparations of Portugal's beloved bacalhau. Lisbon's trademark seven hills are peppered across the cityscape like lofty guardians of colour and history. Got it! Please check your inbox for a confirmation email.